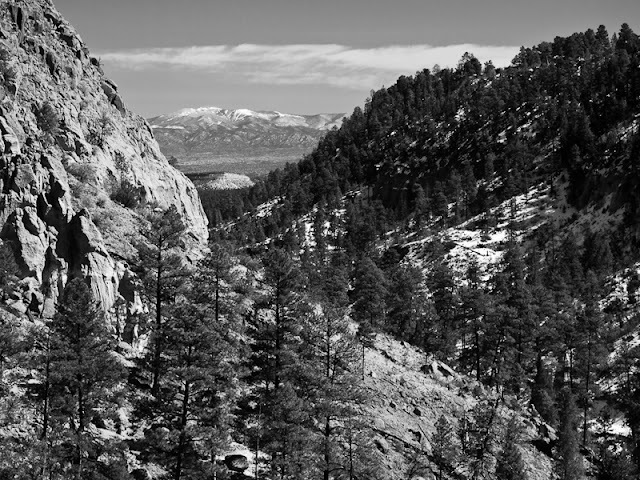 Pueblo Canyon from the East Fork Trail, March 2012. This photo also published on my personal blog. Where shall I drive my golf cart?